Sono School Of Music (ABN 92 290 590 190) values your privacy and is committed to the protection of your rights under the Privacy Amendment Act 2001. The site which can be viewed without providing personal information. However, parties utilising form submission on this site will be required to submit personally identifiable information. Clients of Sono School Of Music are required to submit personally identifiable information in order to utilise client features. This may include but is not limited to a unique username and password, name, email address and phone number. You have a right to access your personal information, subject to exceptions allowed by law. If you would like to do so, please let us know. You may be required to put your request in writing for security reasons.  Sono School Of Music reserves the right to charge a fee for searching for, and providing access to, your information on a per request basis. Your rights include full access to the personal information held concerning yourself. You may request a copy of this information or further information about our privacy practices at any time by contacting us on (07) 3040 5851.